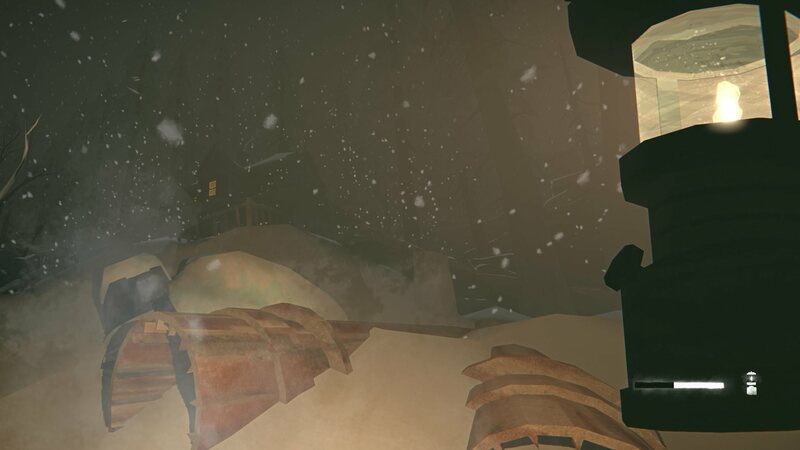 I’m going to assume you already know what The Long Dark is. If not, we SO have you covered. Adam (sniff) wrote splendidly about it here and here, and I’ve explored it over the years here, here and here. And lastly, I reviewed the disappointing first appearance of Wintermute, and Pip (sniff) the disappointing second chapter. 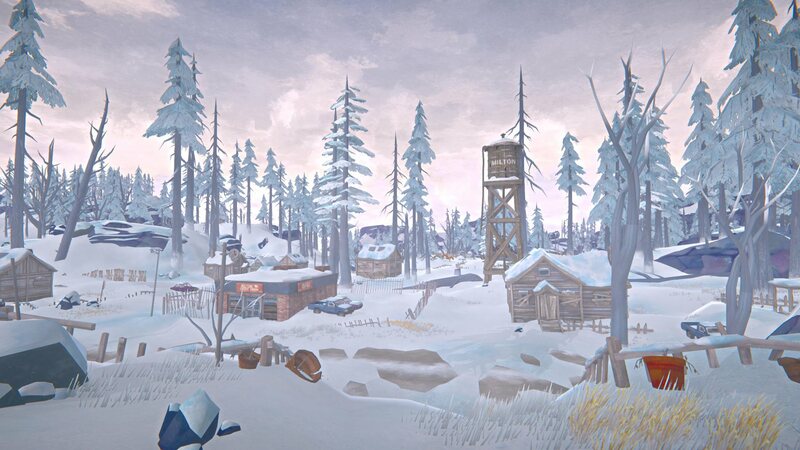 But forget the disappointment, because Wintermute is now the game I’d desperately wanted before. It’s a combination of story and survival that maintains the sandbox game’s brutality and constant proximity to death, with a story I actually cared about and wanted to pursue, rather than avoid. It is, as it happens, the same story. But it’s delivered so much better, with a stunning cast, and without feeling like the world’s slowest tutorial. So much work has been done. Where once there was a plane crash opening (seemingly obligatory for all survival games), now there is a splendid preamble set in a more southerly location, a deeper backstory as to why pilot Will Mackenzie would be flying ex-wife Astrid Greenwood to such a remote location in such terrible conditions in the first place. And it’s now all fully voiced. And they’re not just any voices: Astrid is the real Commander Shepard, Jennifer Hale, and Will is, well, the other Commander Shepard, Mark Meer. Also, if you’ve long wondered why anyone would set off to the wintry wastelands of Northern Canada with barely any equipment, they finally give a reason for that too – the distance they have to travel, and the weight limits set by the fuel, mean you can only take a very minimal amount with you. And of course neither of them was planning to stay very long. Now on waking bruised and battered in the snow, Will no longer goes through an agonisingly slow sequence of half-conscious tutorials about collecting berries or whatever. Instead you’re given tasks, like getting to a cave and starting a fire so you don’t immediately die, making a bandage to stop your bleeding, then climbing the cliff to search for the crash site and Astrid. 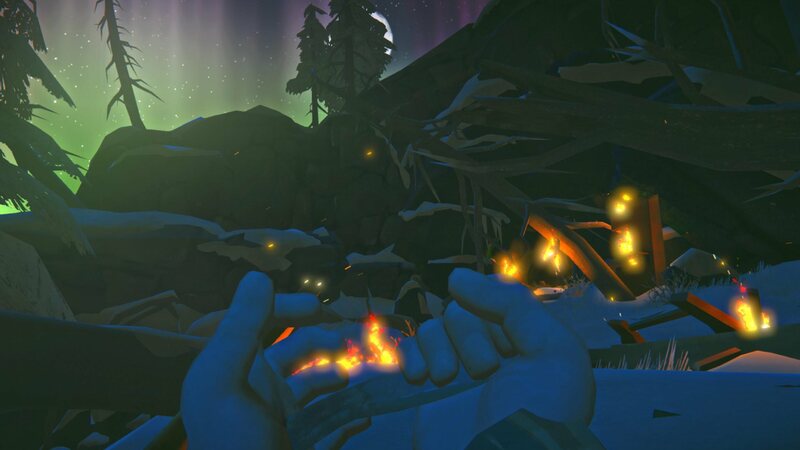 As it happens, going more slowly than the prompts suggest is the key to surviving these extremely precarious opening moments (I strongly recommend starting another fire after the scripted sleep, so you’re warm before you head out), and then you’re straight away scrabbling to reach the distant town you can see from the top. It’s faster, yet just as threatening (it still took me four goes to survive to town). Once there, the problem remains one of plenty rather than lack, yet death still feels so dangerously close. The 30kg weight limit is so tough to manage when you just can’t do without multiple layers of clothing (remember to repair it! ), a good amount of food and water, and enough spare parts on you to start an impromptu fire should you get caught in one of the deadly storms that sweep in. You end up having to drop items you desperately want to keep hold of, making splendidly agonising choices, and this time alongside narrative motivations too. I care a lot about helping Grey Mother now! Gosh I didn’t before. The writing is just so, so much better, which helps with that. There are other surprises in here now, which I won’t give away, but all of it comes with a good deal more strong writing that made me interested in this tiny town, and especially what had happened here before the mysterious electrical storm that is causing everything to go so weird right now. Many and various improvements to the broader game help here too. The information you need – hunger, thirst, tiredness and warmth – is always on screen by default, and the radial menu is easier navigated for most tasks you’ll need to do on the fly. Otherwise, an incredibly solid survival game was already in place beneath it all, and that remains just as great. The only big issue I had was at one point wandering off the direct path of the story, to explore the farm before I was explicitly sent there, had a door being artificially locked. So by the time I was directed to go there, I wasted an awful lot of time trying to find the key that, it turned out, was no longer needed. (I get the gating, I don’t understand why the gate wasn’t being given the key!) Other than this, I’m so much more invested in everything now, and find myself actively looking forward to exploring the second chapter over the holidays. This is such a magnificent turnaround. A stunning cast, some really decent writing, and a far less convoluted route through it all has undone all the disappointment from last year. What once felt like a grindy tutorial now feels like a story someone really wanted to tell, and has become a story I really want to hear. Oh, and one last thing – extraordinarily, this is in the Steam Winter Sale, at 75% off, despite their just putting in the best update yet. So you can get the whole thing, sandbox and story, for £6 right now. That’s madness of which you should take advantage. 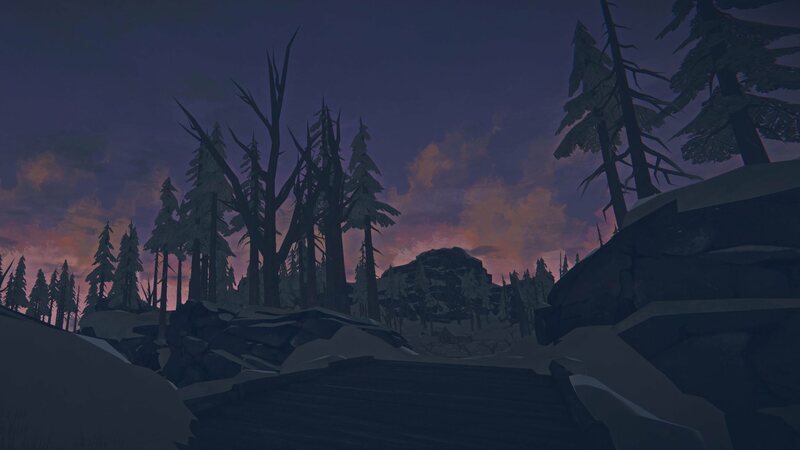 Tagged with feature, Hinterland Studio, review, wot i think, The Long Dark.